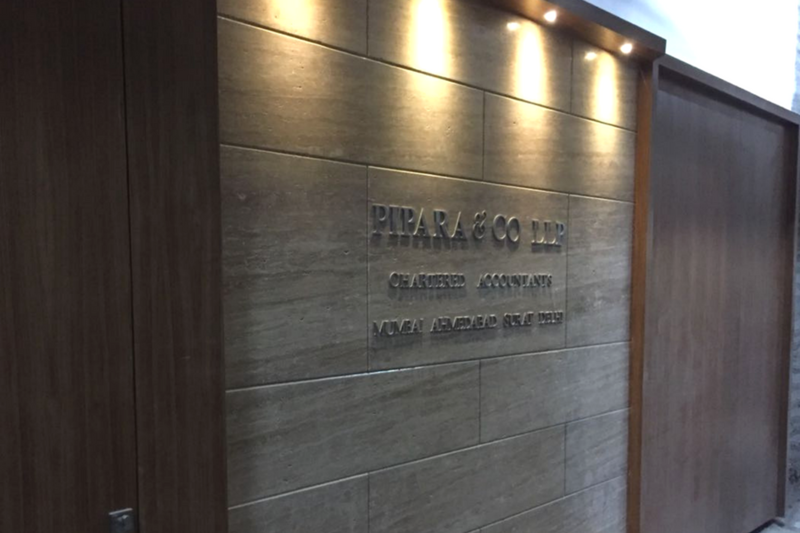 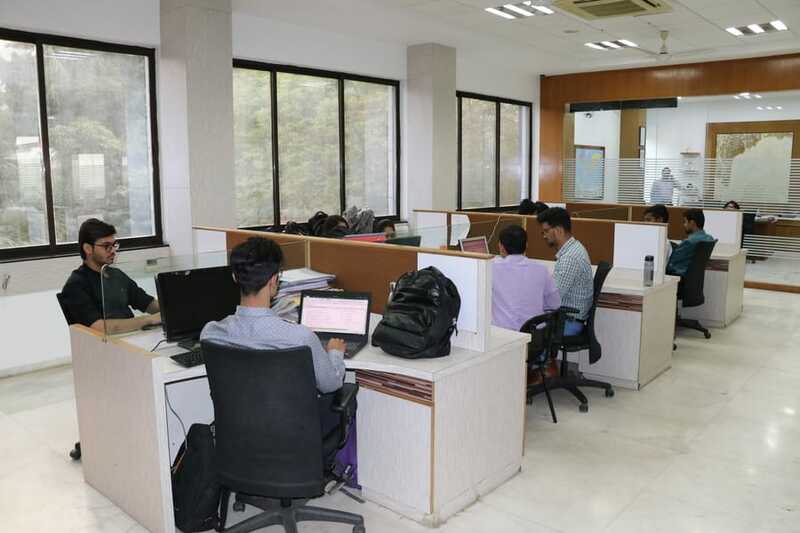 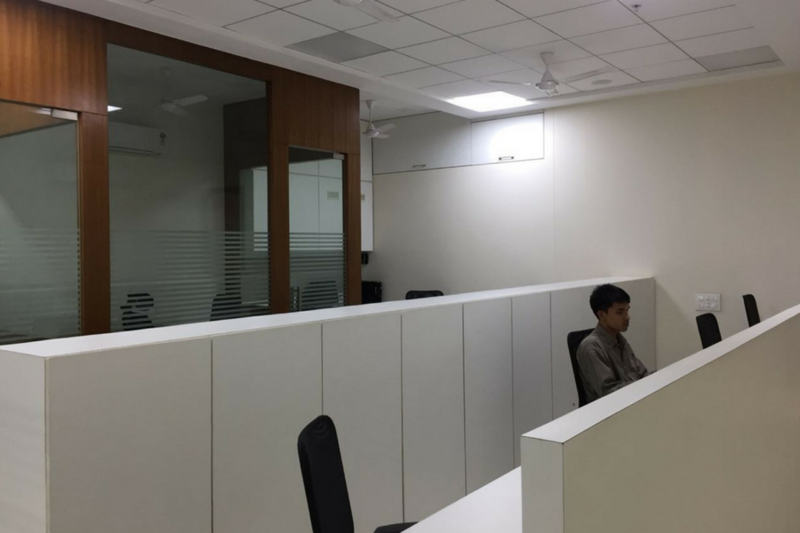 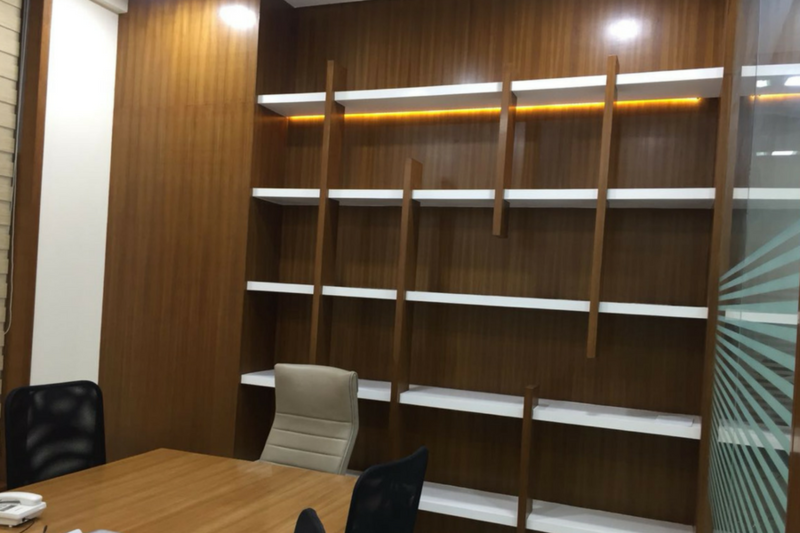 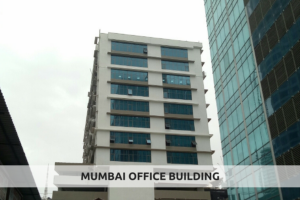 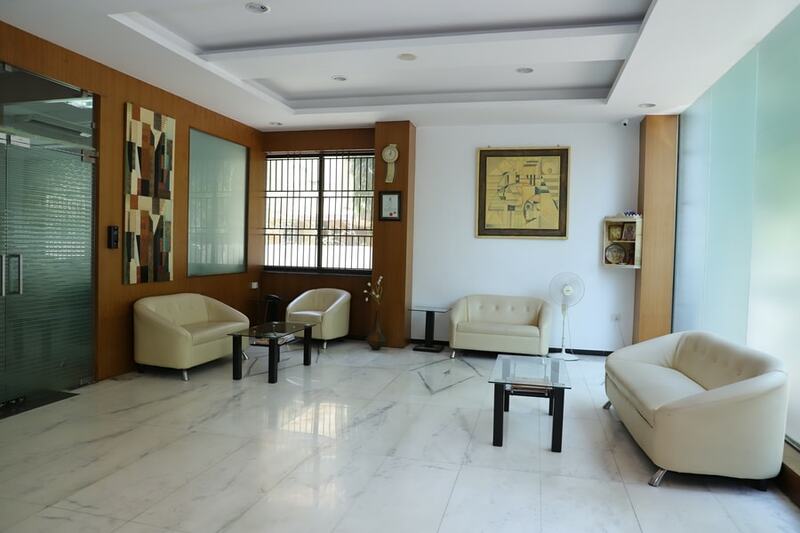 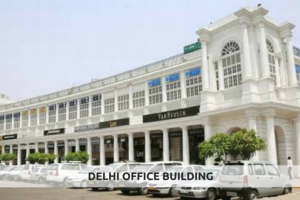 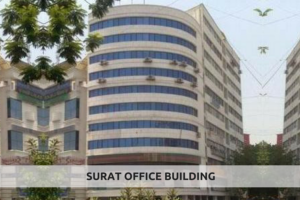 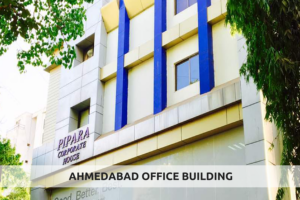 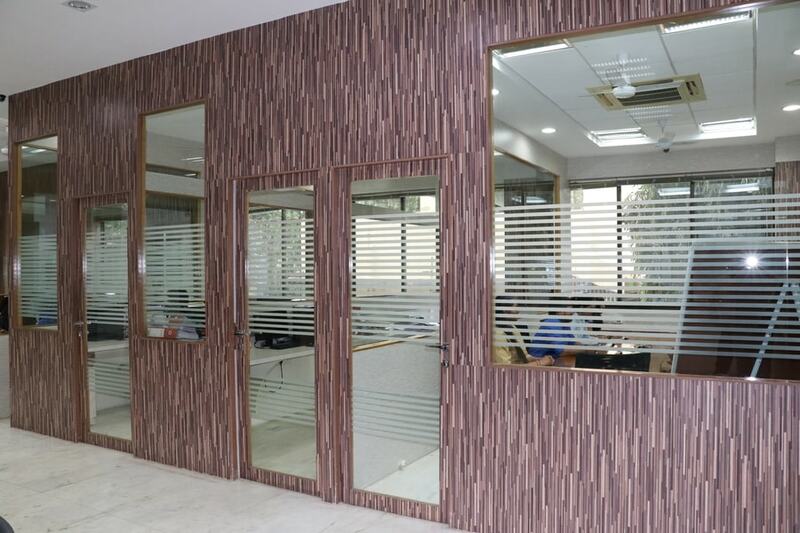 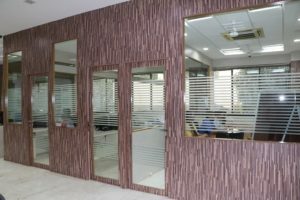 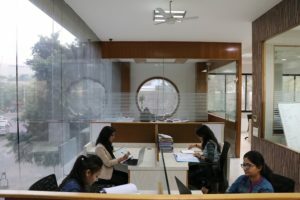 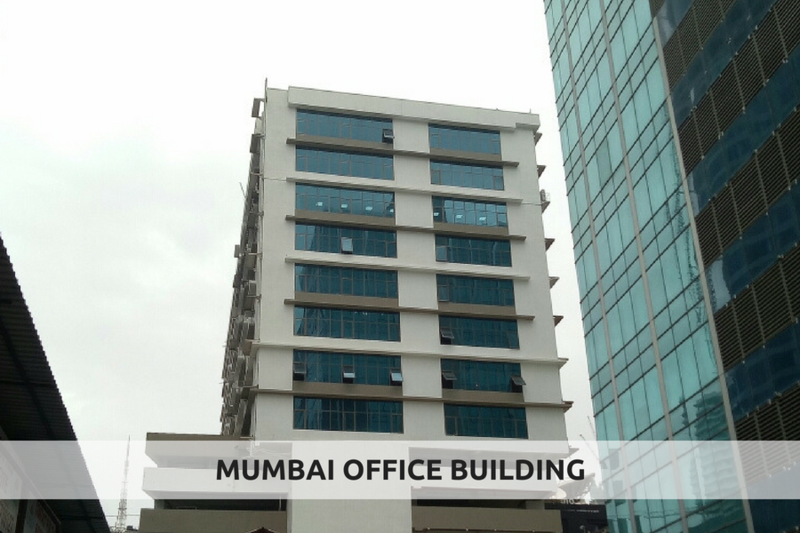 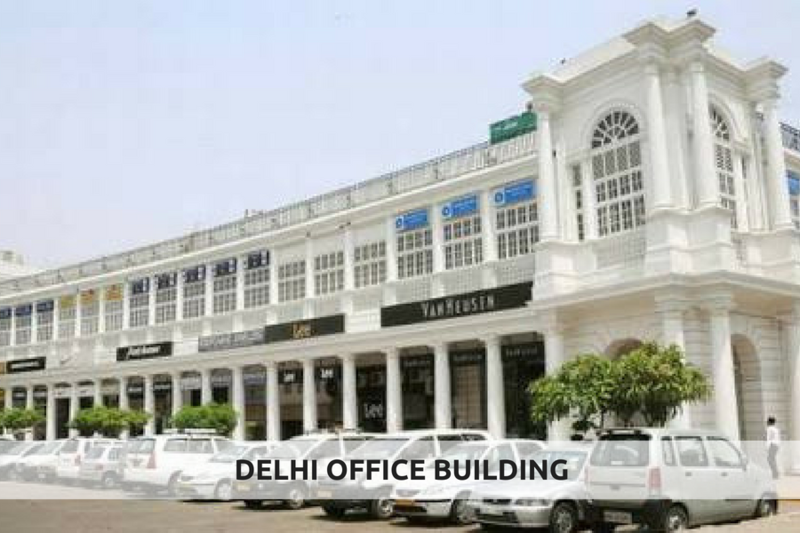 The Head Office of the firm is situated in Ahmedabad City, Gujarat State which is developed commercial center of India and well connected with every part of India and world. 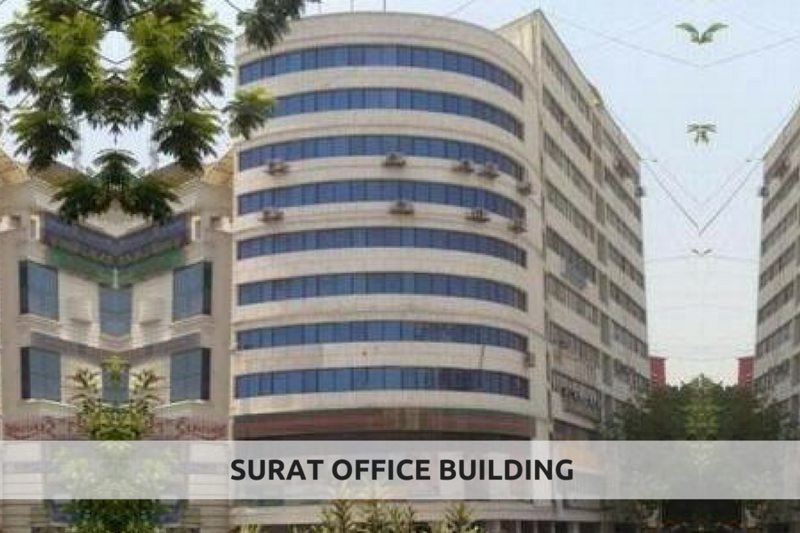 Ahmedabad is easily most sought after place from every corner of the world for doing business. 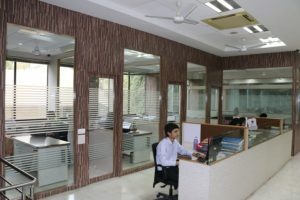 We operate in a completely computerized environment. 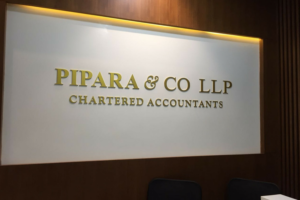 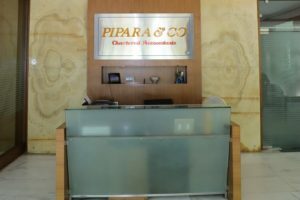 The firm has well qualified, highly trained and strongly motivated strength of about 150 people, which includes professionally qualified Chartered Accountants, Advocates, etc. We provide continuous and regular training to our staff to keep them up-dated with the industry changes and additions. We keep track of all the changes and developments in all the fields we deal. 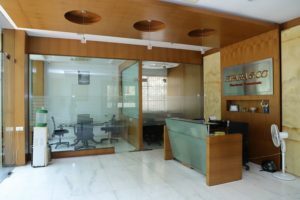 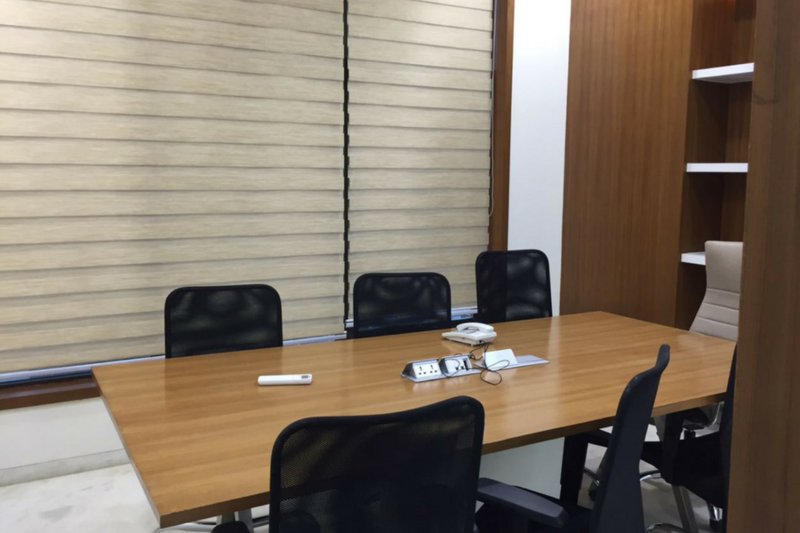 We maintain a Panel of high caliber, having rich experience and well trained personnel whose services are availed on need basis which includes retired Ex-Bankers, Valuers, Legal Experts etc. 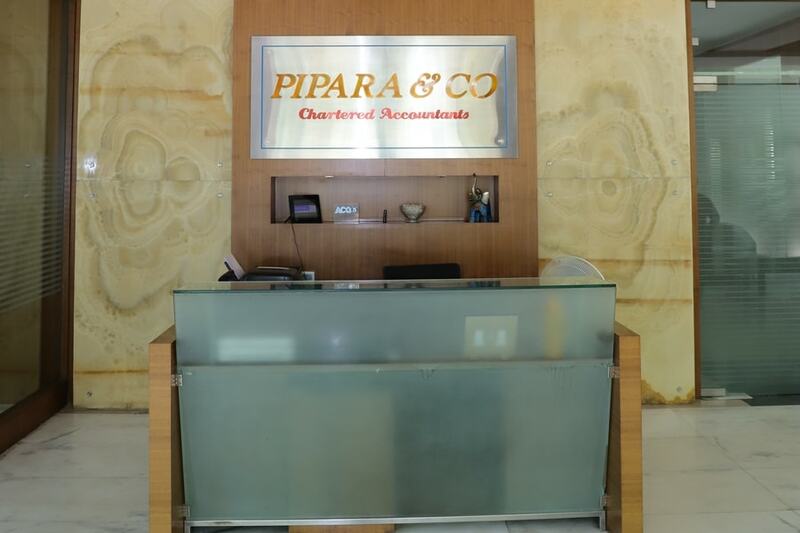 We also avail the services of Chartered Accountants who are specialized in different fields to meet the extra work and contingency. 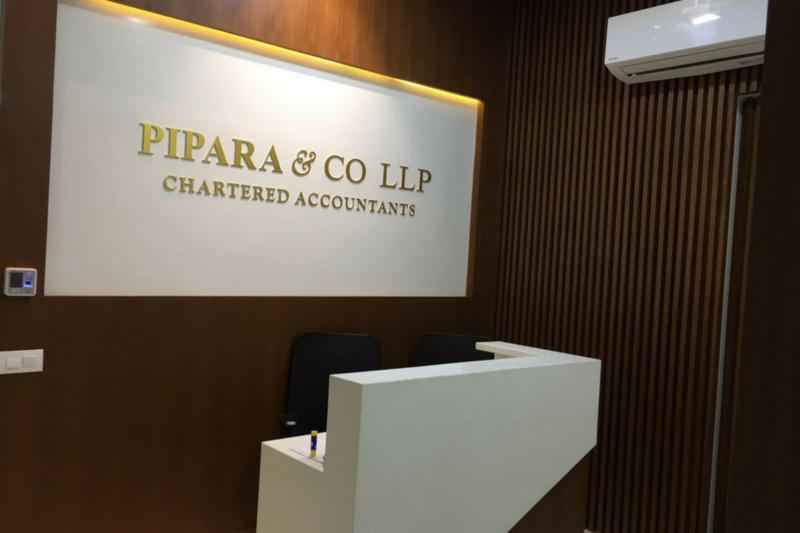 Chartered Accountants having degree in Information System Audit are also associated with us to look after the Information System audit work of the firm.